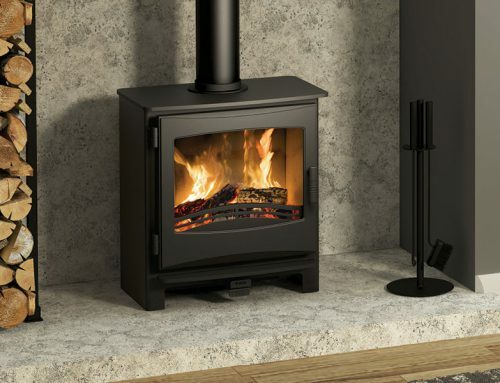 Picture this glass fronted fire framing dancing flames in your living room. 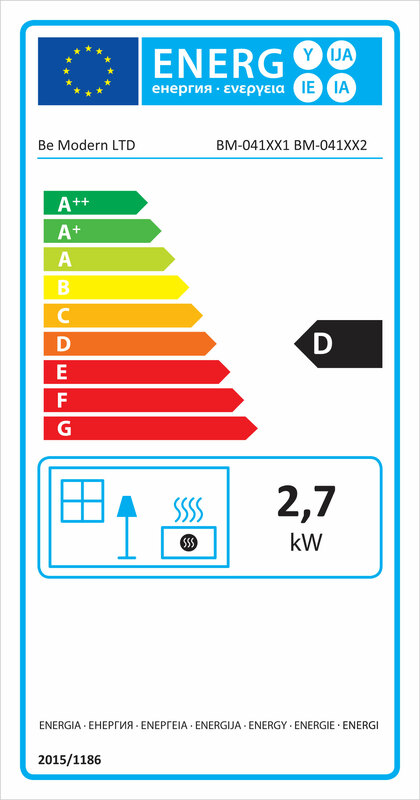 Now add a welcome 87% efficiency rating with consequent lower running costs. 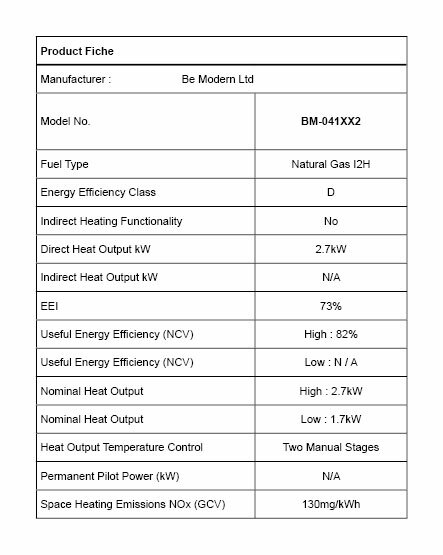 That’s the result of the glass panel concentrating the radiant heat into the room without sucking in cooler air. 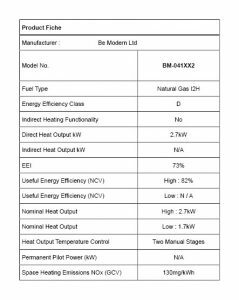 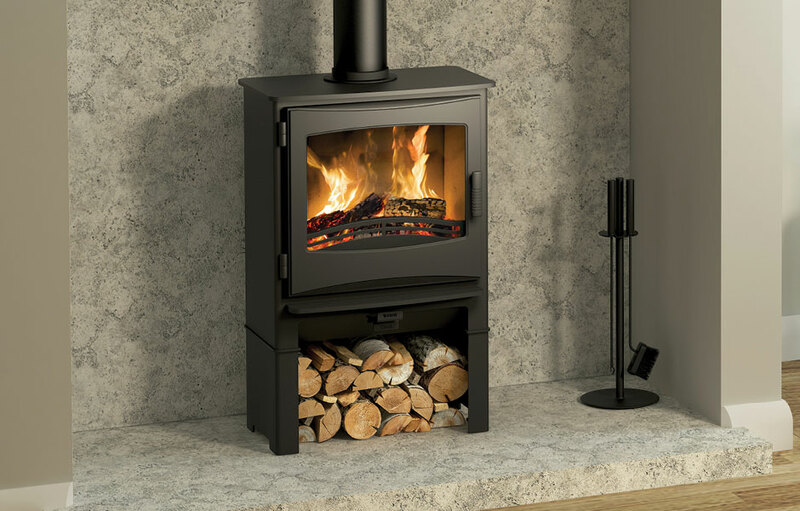 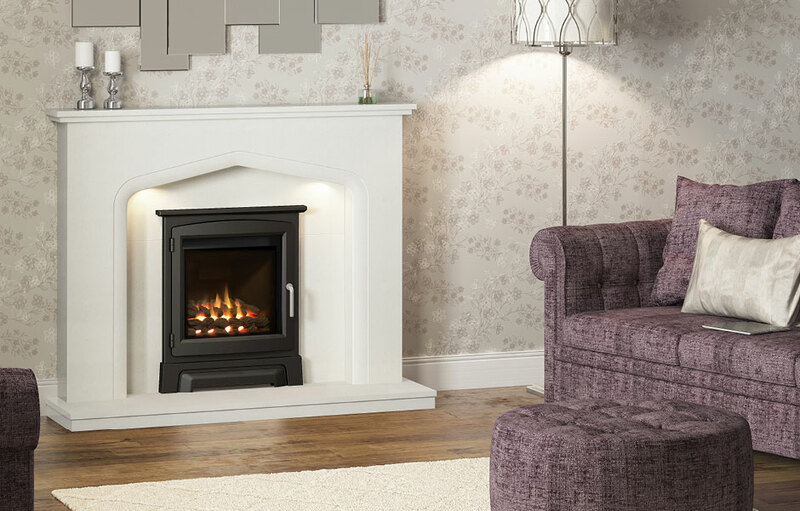 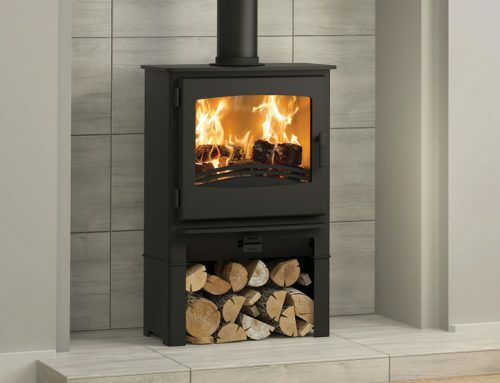 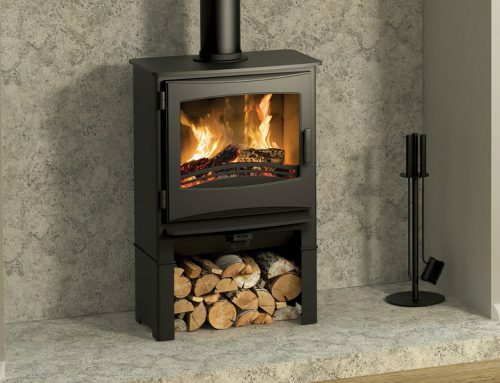 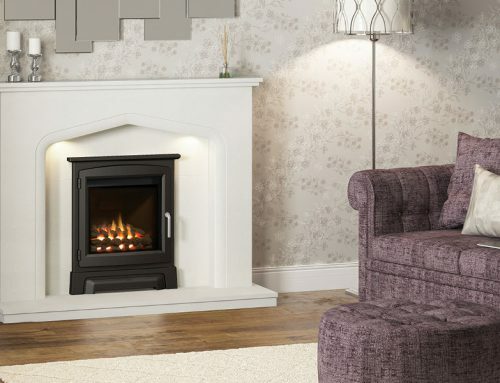 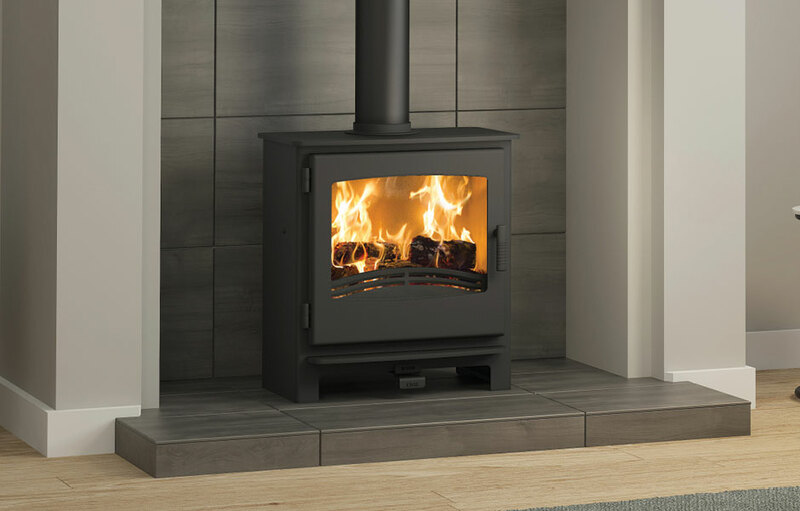 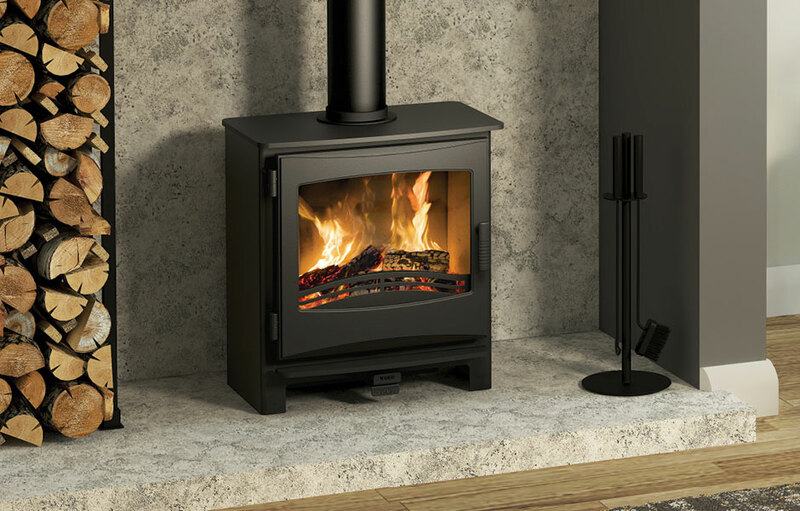 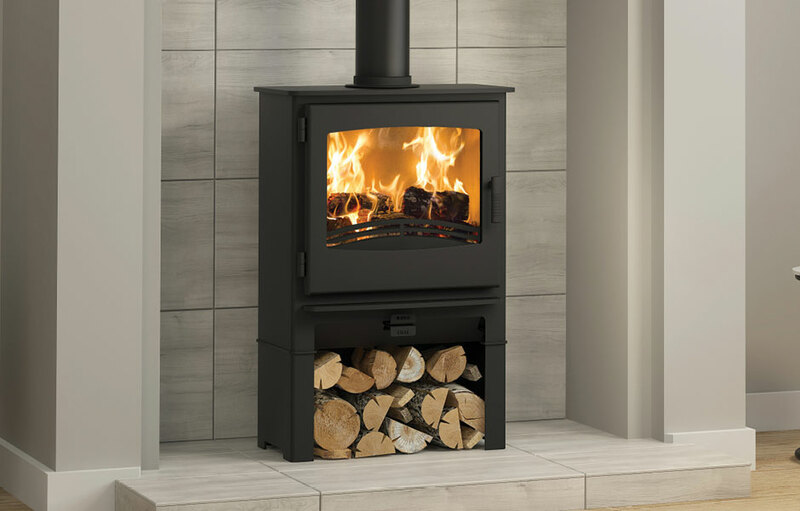 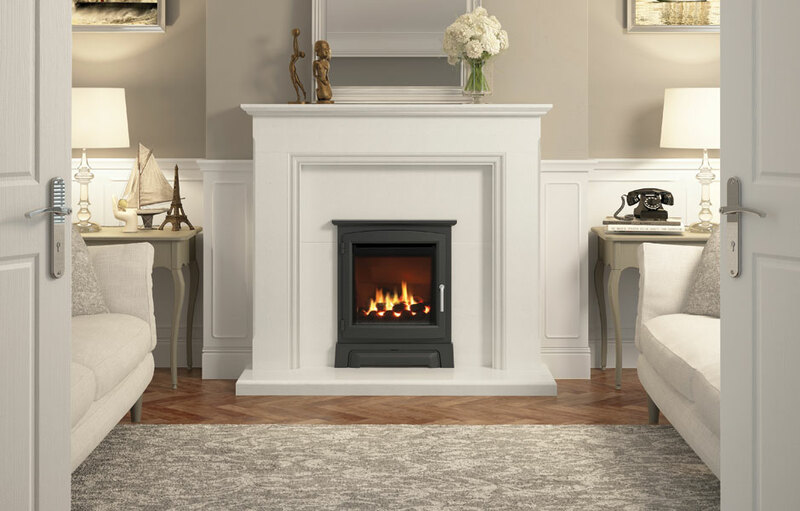 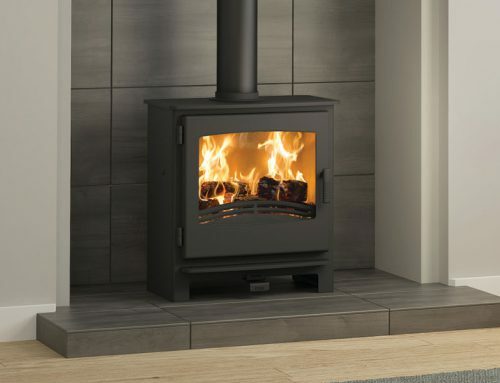 See how the This mid-depth edition is the choice for both traditional chimneys and pre-fabricated flues. 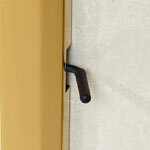 An easy grip attachment allows those with restricted movement to control the ignition and heat.